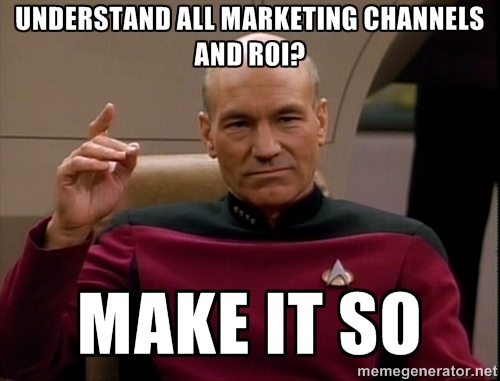 Attribution is one of the most difficult problems we face in digital marketing. Although we have an abundance of data, much more so than in offline media channels, “who gets what credit” is still a major challenge. There are a lot of models of attribution which are oversimplified and not entirely accurate, we tend to love those because we understand them! Like first click or last click attribution, they are “easy on the brain” so we are attracted to them. The reason I was served this is because Optus used demographics targeting to target “people who are interested in First-person shooter games” — Go figure! Why’s it not Real Time Strategy? Wow — beautiful landing page! I like it. I scroll through the offer and I actually like it. Great! 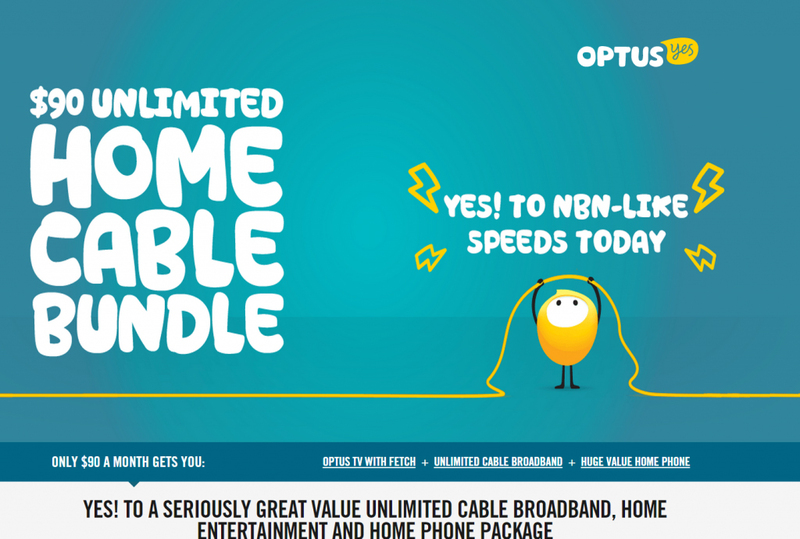 Problem — I am already an Optus customer, and I already have cable on a contract which is just about to expire. I start clicking through the checkout process but soon realise that it’s simply not built to accommodate current Optus customers or any special circumstances, I am going to have to call their sales team. So I go onto Google and search for “Optus sales” land on this page, find the “For individuals and Small Businesses” phone number, get on the phone and negotiate an arrangement specifically for my circumstances with the good sales person they have on the other end. They arrange for installation of new equipment and payment for the new arrangement. I have converted! They got me!… Awesome! Anyone who knows digital and Analytics is going to see the problem right here — how on earth do you track this customer conversion path? And even if you could somehow piece together the whole journey — which channel gets what credit? The Facebook ad was certainly a part of the journey — it was the one that first grabbed me off my mindless browsing of Facebook. The landing page was a significant part of the journey, because it presented the offer very clearly and attractively. It had UTM tags so it’s clear that I got there from Facebook, great. But then what? I picked up the phone and called their call centre. At that point the hope of tracking an ultimate “conversion” breaks down. At best they know I called them. Their 1800 number is either static or has call tracking (which would be switched to a Google Organic number) — either way my ultimate conversion is just a phone call which cannot be traced back to the Facebook ad no matter how hard you try. The Google search, organically driven visit and subsequent “bounce”! Not all user journeys are as complex as mine was. It’s logical to assume some users simply clicked the ad and checked out normally. But certainly not all. And that would be a shame (assuming it didn’t dramatically under-perform in reality). Because it not only got me to sign on for a 2 year contract, it also got me to follow their Facebook page and engage more with their brand. Later on I even shared one of their posts because I thought it was witty. “Holistic” digital marketing is understanding the complex and nuanced interactions between various channels of marketing. They are an ecosystem. They flow into one another and support and sustain one another. When you cut one the others may suffer. When you build one, the others may grow. Now go! Be a winner!